Where Rusty Mutt began. Our Original McLaren Vale Shiraz is a medium to full-bodied wine that ticks all the right boxes. Hand plunged ferments and basket pressing produces great flavour, richness, and well-balanced acidity. 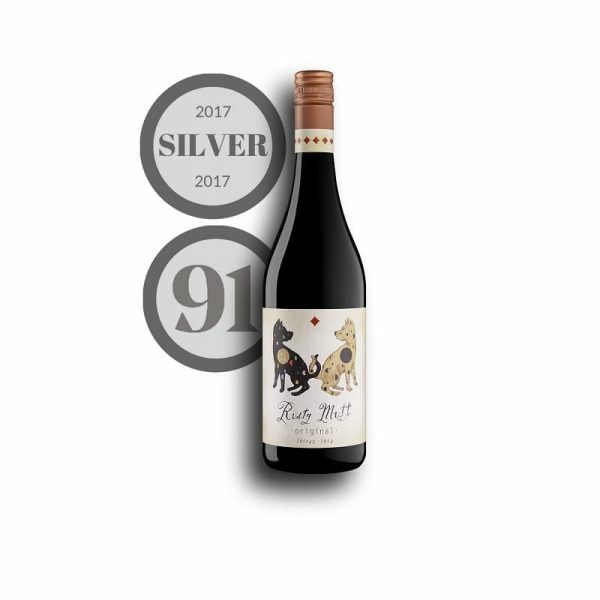 This wine will drink well on release or will look great with the few years in the wine rack. 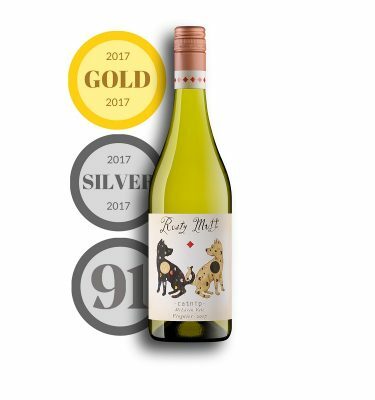 Our original Shiraz called the “Rusty Mutt”, named for Scott Heidrich, owner and Winemaker. Scott was born in the year of the Metal Dog (hence Rusty Mutt) in Chinese Astrology. A great deal of personality finds its way into the wine from the Winemaker so we thought the name should reflect this. The wine is made from a selection of vineyards from different subregions in McLaren Vale. Each ferment is hand plunged daily, then basket pressed when complete. The wine is matured in 4-5 year old French oak barrels for 18-24 months prior to bottling.